It’s not about creating them, it’s about identifying them and giving them resources to develop new ideas! 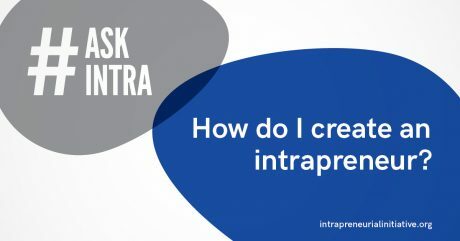 By supporting your current employees and giving them independence to work on something they are passionate about, you will be able to reveal their true intrapreneurial spirit. Have you downloaded our free Ultimate guide?